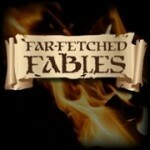 In Episode 128 of Far-Fetched Fables, I narrate “The Penitent Damned” by Django Wexler. This story is a prequel to his novel The Thousand Names. 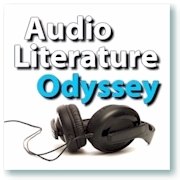 In this magical tale, a thief with special abilities attempts to pull off a very risky robbery.